We talk Paul Rudd being cast as Ant-Man in the upcoming Marvel film. We talk up the midseason finale of Arrow. 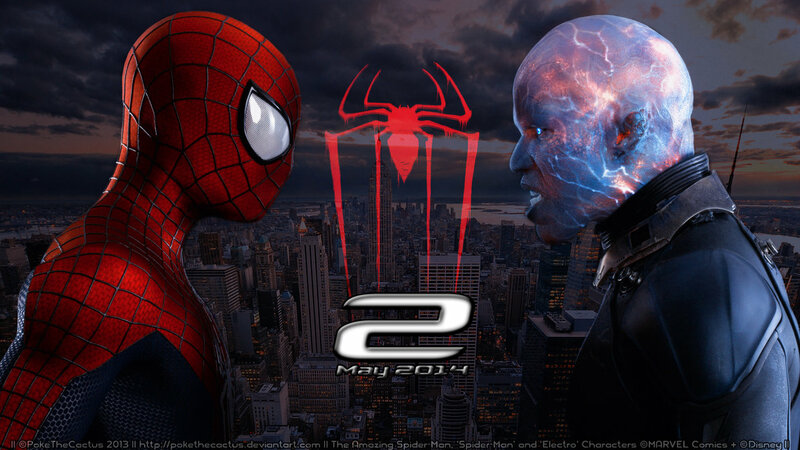 We talk up the trailer for Amazing Spider-Man 2 and gush over Barry Allen's (The Flash) first appearance on Arrow. 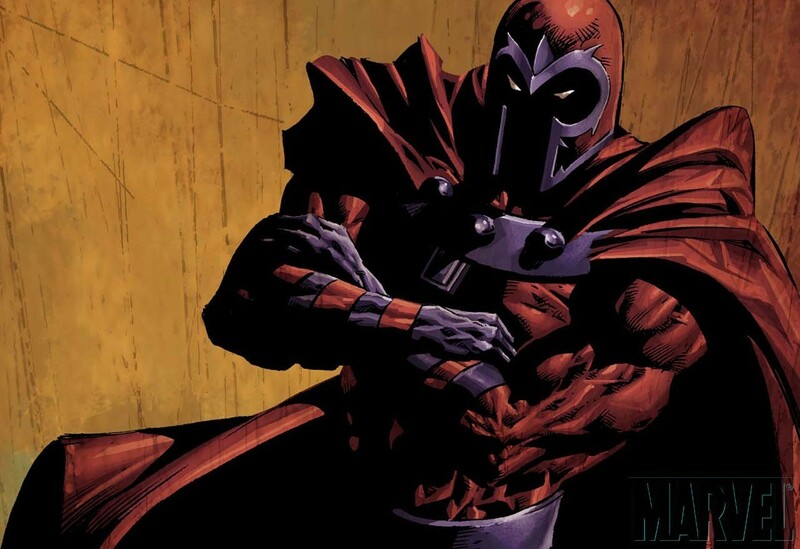 We talk the upcoming X-Men: Days of Future Past movie and Magneto. Warner Bros. has purchased multiple domain names for the Batman/Superman movie. We discuss possible titles for the upcoming movie featuring "The World's Finest." In our first podcast we run down possible candidates to play Lex Luthor in the upcoming Batman v Superman movie.